TSK is a home-grown rapper/producer who originates from East London, in the Eastern Cape. 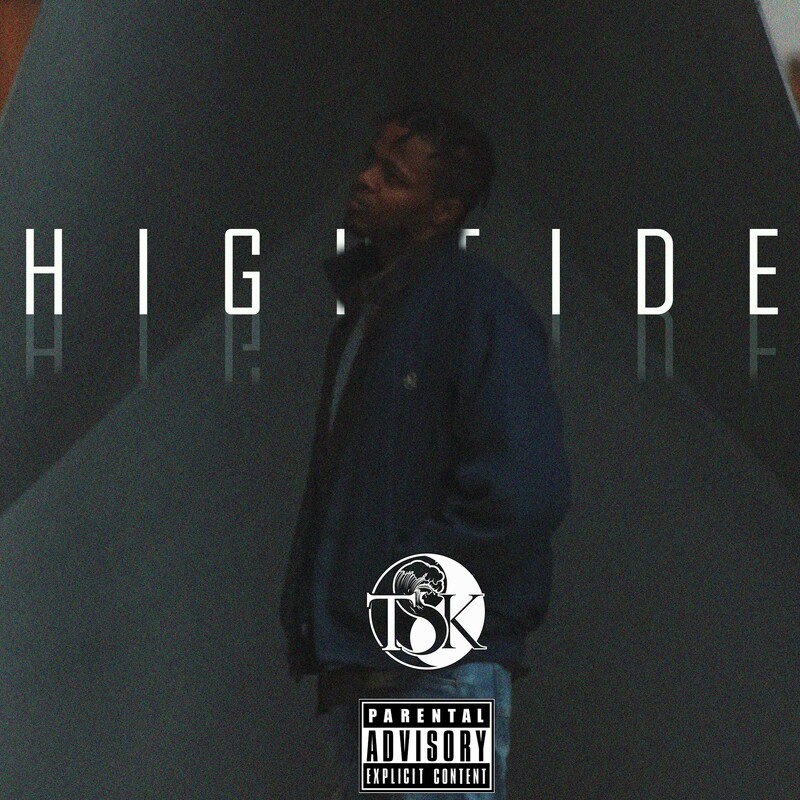 He has just dropped a new EP called HIGHTIDE. The EP carries 5 tracks in total and is self produced. The delivery of the EP is hypnotic, catchy and melodic all due to the beats and TSK’s lyrical abilities. The EP also only carries one feature from #HYEFreshman2018 winner King Sweetkid.